David was born and raised in Western New York, but has called the middle Georgia area his home for the past twelve years. He most certainly does not miss the winter lake effect snow accumulations in Western New York, which averaged 100 inches per year. Early in life, David would frequently experience regular clairvoyant dreams. His prescient abilities have enabled him to avoid danger and escape death on numerous occasions. These extrasensory gifts have led to a lifelong interest and participation in the paranormal field. In the Western NY area David was a member of various Spiritualist Churches, and a regular attendee at the Lily Dale Assembly in Lily Dale, NY. David continues to experience paranormal activity, which usually becomes apparent through the effects upon nearby electrical devices in his immediate proximity. 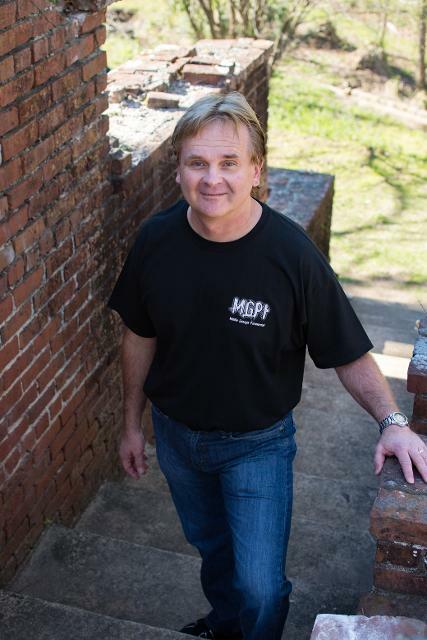 David looks forward to sharpening his abilities and sharing his experiences as an investigative member of the MGPI team.